Ken Research has announced its latest publication on India Car Finance Market Outlook to 2020 which provides a comprehensive analysis of the new and pre-owned car finance in India. The report covers various aspects such as market size of India car finance market, segmentation on the basis of online- offline segment, term of the loan, seasonal demand and geography. The report is useful for finance providers such as banks and NBFCs, car manufacturers, dealers of used and new cars, web aggregators and new players venturing in the market. The car finance market in the India has witnessed growth in recent years on account of rising demand for cars fueled by expansion in middle income population of the country and rising personal disposable income. The growth in this segment has been largely led by the factors such as increasing car sales accompanied with reduction in average ownership period. The car finance market in India is comprised of large finance provides such as HDFC Bank which provide highly competitive interest rates for both savings and financing options with a variety of internet banking and mobile banking services. The India car finance market loan disbursements have grown at a CAGR of 13.2% from FY’2010-FY’2015. 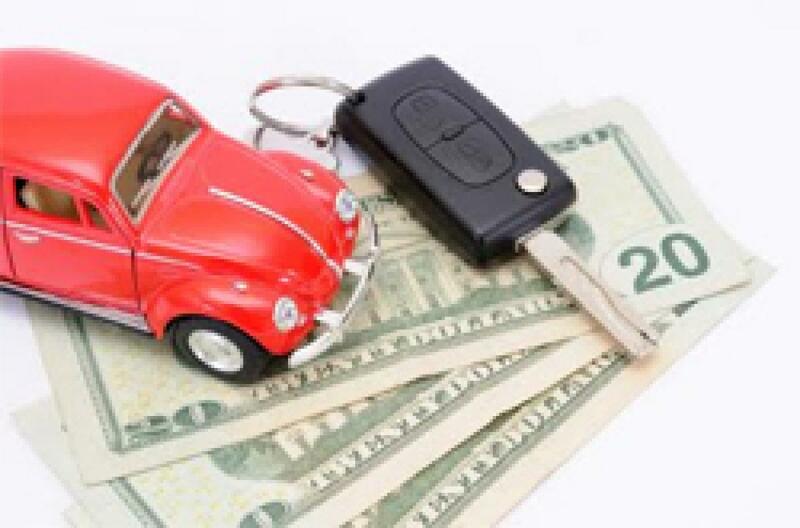 According to the research report, the India car finance market in terms of loan disbursement will grow at a considerable CAGR rate thus exceeding INR 1,858 Billion by FY’2020 due to the increasing number of car sales, ability of customers to utilize financing options, rising awareness about financial operations and advancement in data utilization and technology for reducing risk. “Rising disposable income, boom in middle income population and a reduction in average car ownership period with the ease of obtaining loans will result in increased financing for cars in India. While, intense competition, lack of trust on online segment and limited reach of financiers to the distant areas are few challenges which will affect the growth of this industry in the future”, according to the Research Analyst, Ken Research.